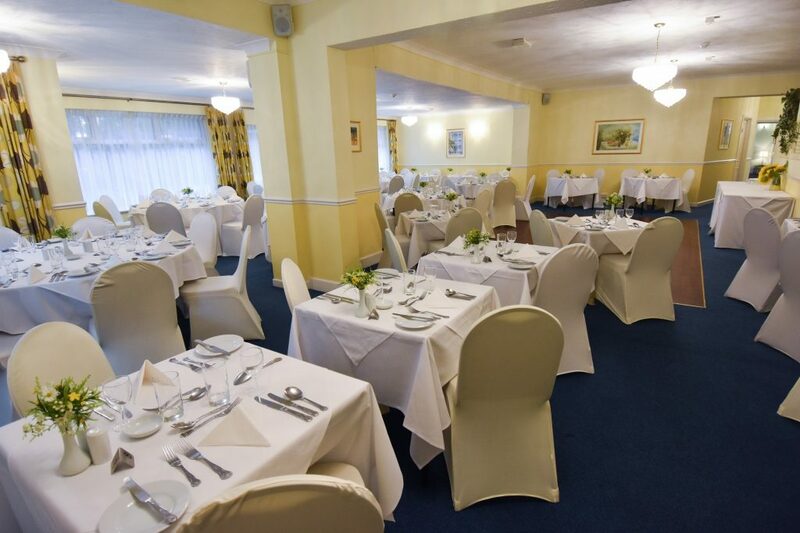 The Mayfair Hotel is within easy walking distance of the town centre. 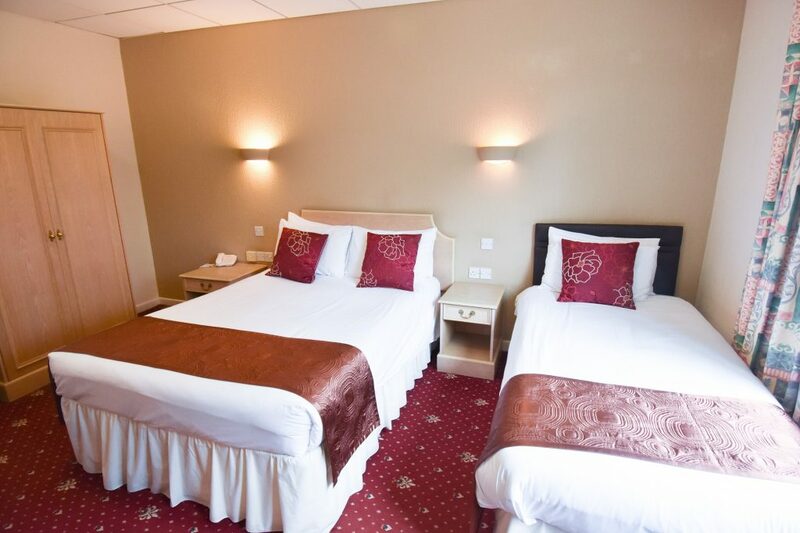 It offers ample car parking and 40 en-suite bedrooms, all designed with comfort and relaxation in mind. 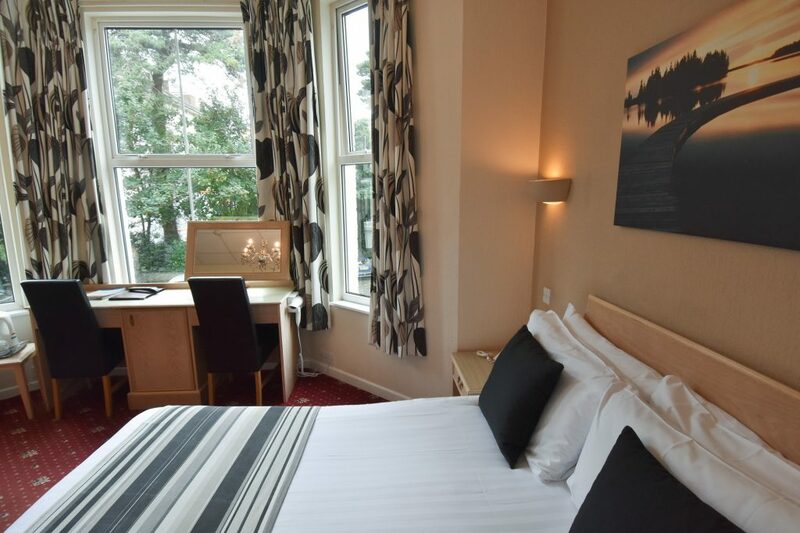 All rooms are non smoking, with colour TV, tea/coffee making facilities and hair dryers. 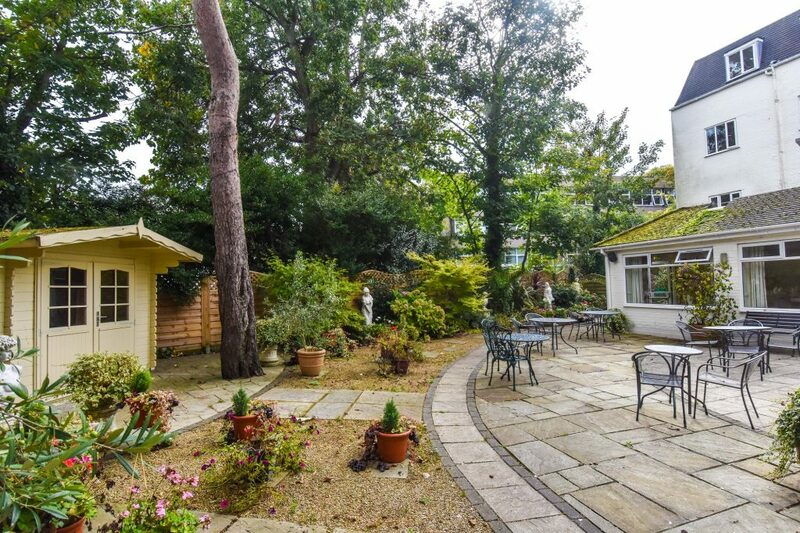 There are a variety of single, twin bedded, double bedded and family rooms. 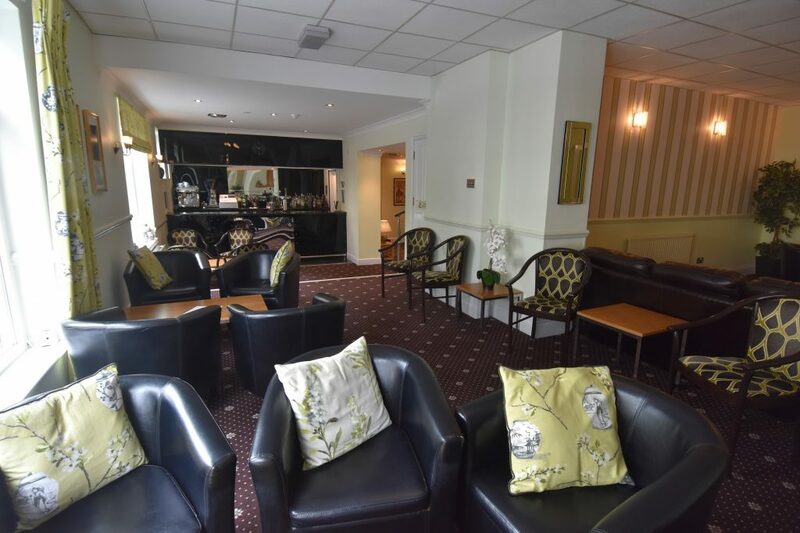 The Garden Room overlooking the secluded courtyard garden has it’s own bar and a large dance floor and the Lemon Tree Restaurant offers a selection of freshly prepared Traditional Cuisine.